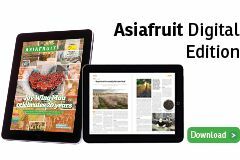 Kiwifruit production in the Northern Hemisphere – not including China – will rise by around 9 per cent to an estimated 800,000 tones in 2018/19, according to a new forecast published at the annual International Kiwifruit Organization (IKO) convention, which took place in Bordeaux, France. 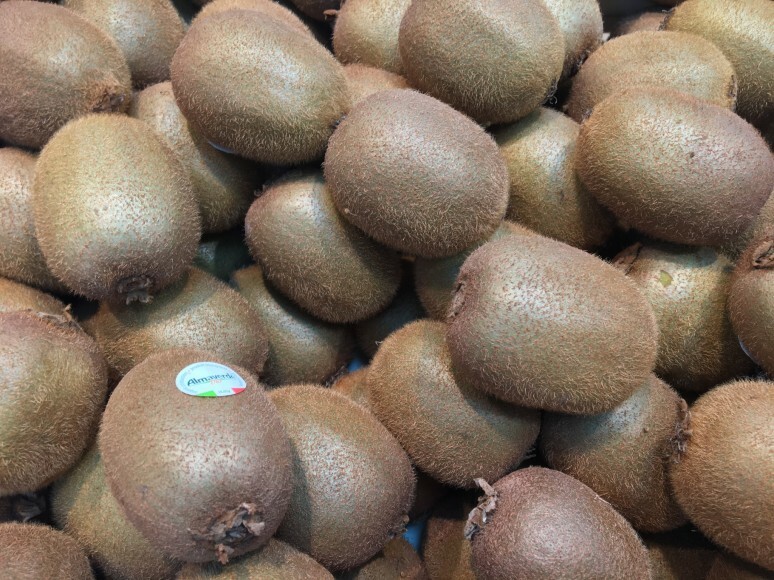 The forecast, which suggests production will return to roughly the same level seen in 2016, also stated that Northern Hemisphere production of green kiwifruit – also excluding China – would reach approximately 732,000 tonnes this season. That figure represents a 6 per cent increase on last year's volume, but would be 3 per cent lower than the average for 2014-17. With Portugal and Greece expected to be the only countries registering a decrease in output, green kiwifruit production is set to rise in Italy by 13 per cent to 373,000 tonnes. However, that would still make Italy's crop 16 per cent smaller than the four-year average. For yellow kiwifruit, meanwhile, IKO members were presented with a forecast Italian harvest of 60,000 tonnes. Italy accounts for the lion's share of European production and has seen a notable number of new plantings over the past few years.